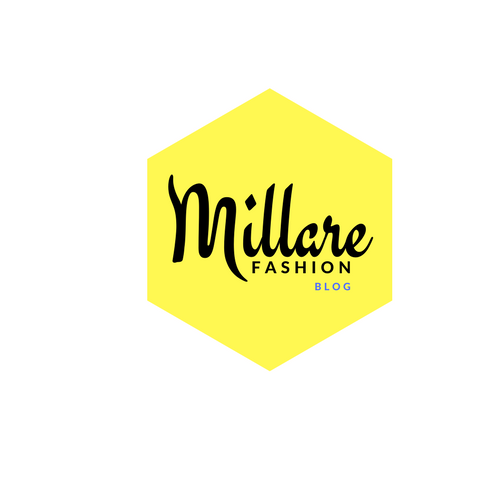 MILLARE Fashion: Music Meets Runway 2012: Applications To Showcase Now OPEN! 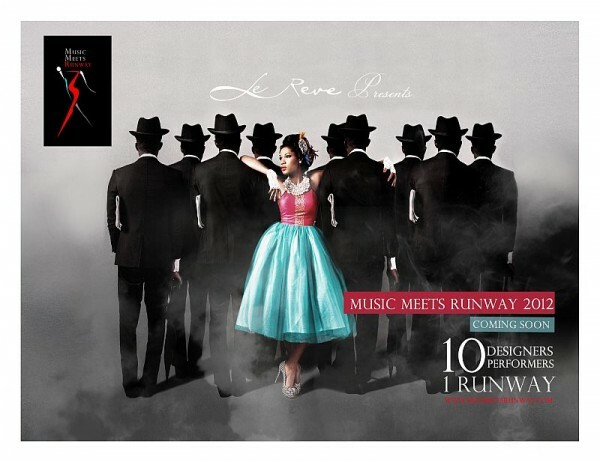 Music Meets Runway 2012: Applications To Showcase Now OPEN! 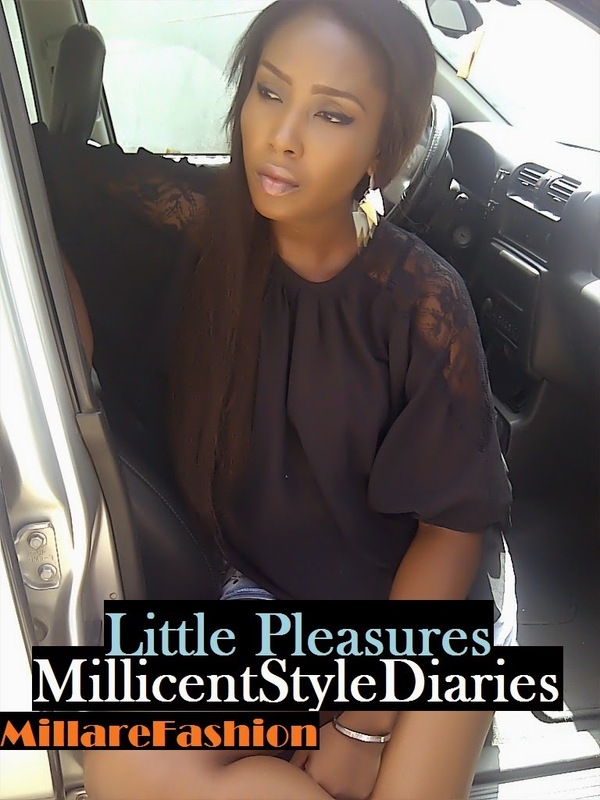 Following the outstanding inaugural of Music Meets Runway 2011 at the Expo Centre, Eko Hotel & Suites in Victoria Island, Lagos, last year, Le Reve Events spearheaded by Jennifer Olize is pleased to announce the second edition of the hit show this year – Music Meets Runway (MMR) 2012. The event, now in its second year, aims to promote talents in the Music and Fashion industries by fusing performances by some of the most outstanding artists in the Nigerian Music industry and with a runway showcase featuring some of the most creative designs by up-and-coming designers Nigeria has to offer, from Pret-a-Porter to Couture Fashion. This event goes beyond the efforts to support Fashion and Music, it also provides opportunities for philanthropic growth through the Music Meets Runway Foundation, as a percentage of proceeds raised from tables sold at the event will be donated to a chosen charity organizations to encourage young students to follow their dreams as most of their schools are plagued with infrastructural deficit common to the Nigerian educational system. Jennifer Olize producer of the show states: “I have very high expectations for the show this year. If you enjoyed the show last year, you are guaranteed a better experience this year. With this year’s new additions and concept we plan to make the show more trendy, fierce and over the top. From the designers, music artists, models and people in attendance, MMR 2012 will surely create a greater impact this year”. Application to showcase for this amazing event is NOW OPEN. Interested designers should send in their work to designers@musicmeetsrunway.com or before Friday, August 31, 2012. 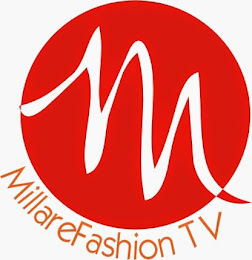 Note: The MMR team will oversee the entire model casting and production of the show.